The 2017 Annual Report prepared by the California Department of Fair Employment and Housing (FEHA) states that almost 10% of employment-related claims allege various forms of sexual harassment. 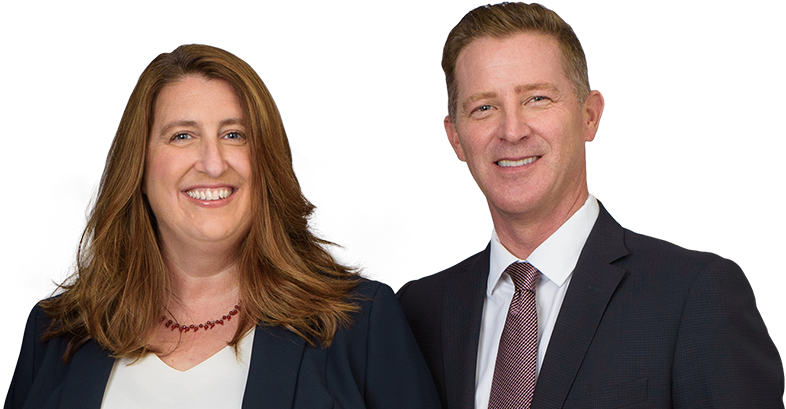 At Minnis & Smallets LLP, we are committed to protecting employees from such misconduct, and to holding employers who protect harassers accountable, so we are prepared to seek all available remedies through government agencies and in court. Please contact our firm to set up an appointment with a San Jose sexual harassment lawyer who can explain your rights. Quid Pro Quo: Sexual harassment may occur when a manager or other employee in a supervisory position demands sexual conduct, accompanied by either a promise of advantageous treatment or refraining from adverse treatment. Hostile Work Environment: An employee may create a hostile work environment through sexually suggestive comments or conduct that makes another worker feel intimidated, offended, or the subject of hostilities. FEHA is broader than the federal law in two key aspects. For one, you can claim quid pro quo harassment against any employee – not just a supervisor. Plus, you can file a sexual harassment claim if you work for a smaller California employer with five or more workers. Federal law only protects employees when the employer has at least 15 workers. If mediation is not successful, you may proceed to the next step and file a lawsuit against your employer in court. Fight on your behalf in court as necessary to enforce your rights in a sexual harassment case. In a sexual harassment claim, you may be entitled to compensation for your losses, such as back pay, fees, costs, front pay, and other monetary damages. You can also seek equitable remedies, including job reinstatement, hiring, a promotion, or other relief. Please contact Minnis & Smallets LLP for more information on your rights and remedies in a sexual harassment case. Our employment law attorneys can schedule a consultation to review your circumstances and develop a strategy regarding your claim.